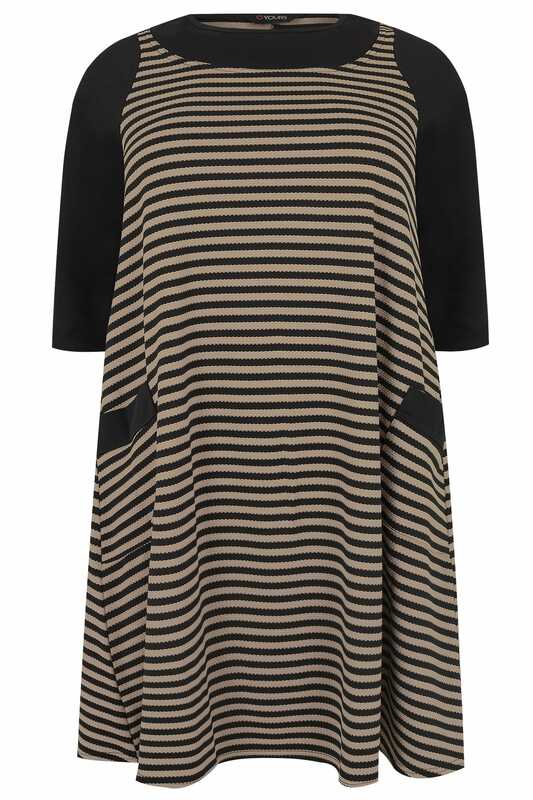 Refresh your casual wardrobe with this stylish tunic dress. Made from a textured fabric, its chic tunic style features 3/4 length sleeves and two front pockets. 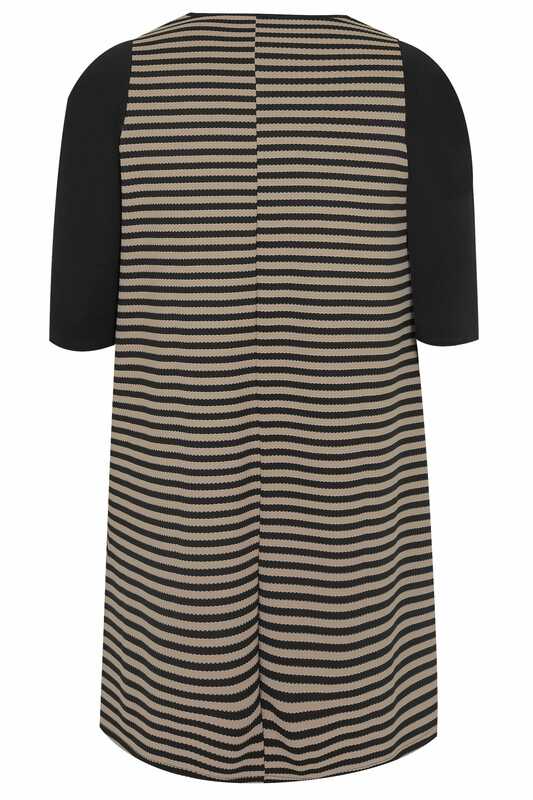 We are loving the striped print and its versatile transeasonal style.